DO YOU know that 18 muscles are involved each time you want to move your wrist, hand and fingers? Your hands perform a variety of essential tasks daily, from gripping the steering wheel to holding a glass, turning door knobs and typing on a keyboard. They also provide support as you lift items or exercise with weights. If you are a sports person who loves racquet sports or golf, you will need these muscles. However, these muscles can be weakened or injured from constrained or bad posture, repetitive movements or stress on the joints which can lead to painful disorders or movement dysfunction like carpal tunnel syndrome, tendonitis, tenosynovitis or finger / hand arthritis. Practising simple exercises with a stress ball can help reduce the risk of injury, increase flexibility and build strength in your wrist, hand and finger muscles. It can also be effective for improving performance for daily tasks or sports and rehabilitation of hands and fingers. Always consult a healthcare professional if you encounter extreme pain while performing the exercises below. Place a stress ball on the table. 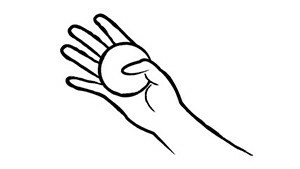 Roll the ball by curling your fingers towards your palm and hold for 3-5 seconds, then extend your fingers and hold for 3-5 seconds. Repeat 10 times with both hands. 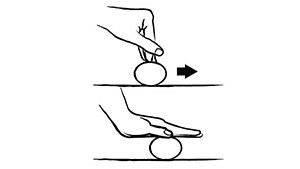 Place a stress ball in between your palms, keeping your forearm in a vertical position. Press and hold for 3-5 seconds, then relax. Hold a stress ball in your palm and squeeze it as hard as you can. Repeat 10 times, rest for 1 minute, then repeat with the other hand. 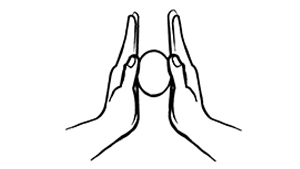 Pinch a stress ball between your thumb and the tips of your fingers. Place a stress ball between the tip of one finger and the thumb. Repeat 10 times with each finger, rest for 1 minute, then repeat with the other hand. 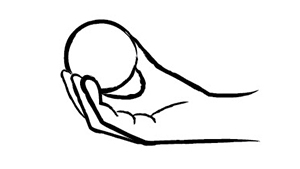 Place a stress ball in your palm. 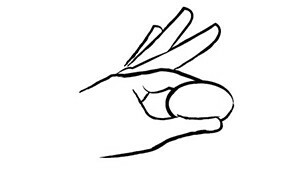 Press it with your thumb pointing towards your little finger and hold for 3-5 seconds, then relax. 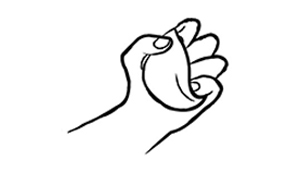 Repeat 10 times, rest for 1 minute and repeat with the other hand.